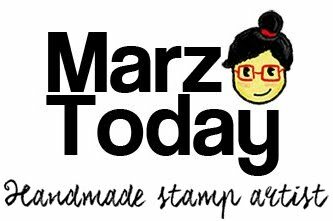 When I got into stamp making at the end of 2013, selling was the last thing on my mind. Two years later, I find myself in the middle of making this creative business work. I still do everything by myself at my own pace. Regardless of whether I make a profit or not I take comfort in the fact that I am doing something I enjoy making with my own hands. If you ever find yourself in need of fueling your passion-project you might pick up a few tips from this article for aspiring entrepreneurs. Read the full article here. Thank you, Carmen of When In Manila, for including Marz Today in your feature!